Professional Bugs, wired and wireless spy cameras finder with jammer function and listening hidden microphones. We all need security, especially when your privacy is on the line. 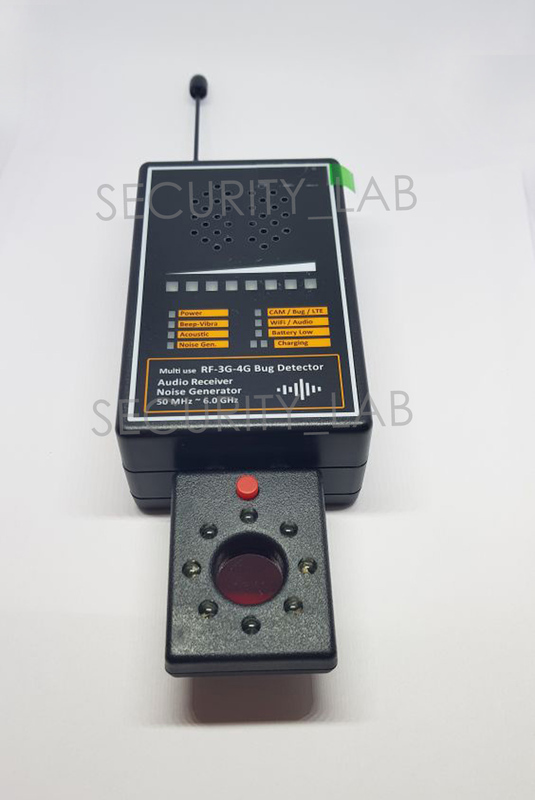 Sometimes you must defeat fire with fire, that is exactly what this bug detector does, it not only detects wireless cameras but all spy devices, you can now start listening in to the wireless listening devices like never before. Privacy is a Myth, but we are introducing real privacy in to your life, this bug detector will guarantee protection and surveillance to your personal life and privacy, it holds importance and has a greater impact than any other bug detectors on the market. It counters other surveillance-based devices, this bug detector has the military grade technology. It counters both 4G and 3G devices such as GPS trackers, this device can not only detect spy gadgets but also spy on them. 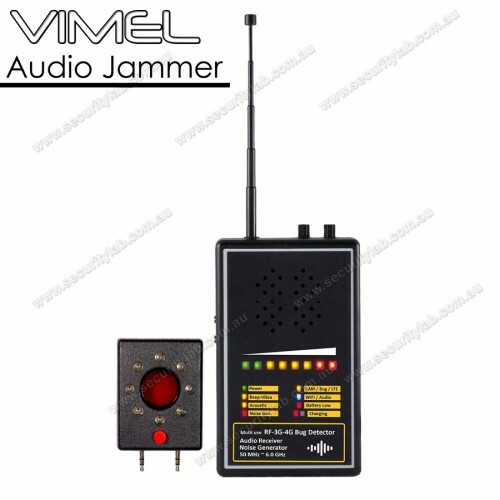 This bug detector is also a signal jammer that comes with a remote-control access, it lets you use your mobile phone as the remote controller to the bug detector. This bug detector gives you the status of the battery. This Bug detector will detect any GSM bugs and spy devices, you can charge this device with a battery station, it is very convenient to use and carry in your hand but most importantly it is very simple to use, it was structure in a way to make your experience better than ever.